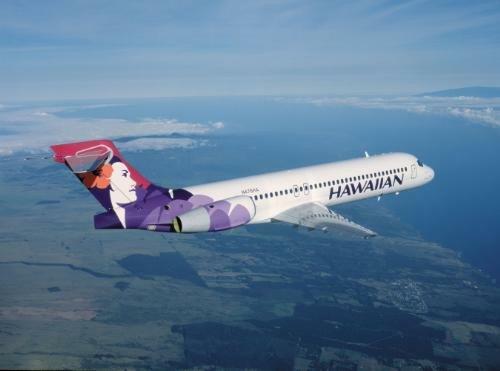 Hawaiian Airlines is seeking candidates who speak Japanese or Korean for flight attendant positions as the airline continues to grow internationally with a focus on Asia. Candidates should visit here and select requisition No. 17-0426. Applications for language qualified flight attendant positions are due by June 5, to be considered for interviews in Honolulu from July 15-16. Applications are due by June 26, for interviews in Los Angeles that will take place Aug. 12-13. All positions will be based in Honolulu. 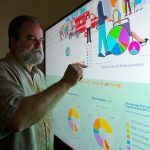 Hawaiian will hold an informational session about becoming a language-qualified flight attendant from 9 a.m. to noon on May 20, at its Honolulu corporate headquarters. Reservations can be made online. 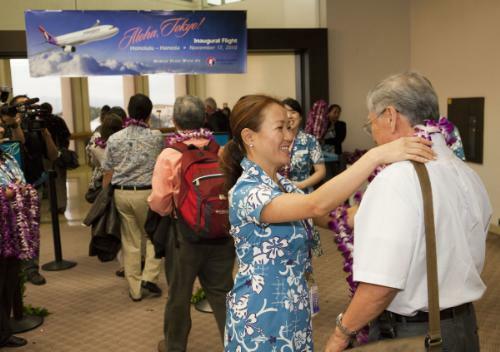 Hawaiian has increased its presence in Asia and Japan since inaugurating daily non-stop service between Tokyo’s Haneda Airport and HNL in 2010. Today, in addition to Haneda, Hawaiian provides service between HNL and Tokyo’s Narita International Airport, as well as Sapporo and Osaka. Last year, the airline launched non-stop service between Haneda and Kona International Airport, bringing flights from Japan back to Big Island for the first time since 2010. The airline is also celebrating six years of non-stop service between Honolulu and Seoul’s Incheon International Airport. 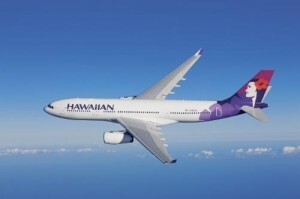 Hawaiian has carried more than 650,000 guests on its Incheon-Honolulu route since launching its service in 2011. 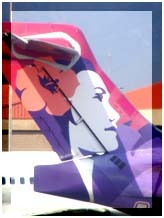 Last month, Incheon airport named Hawaiian “Airline of the Year” for the second consecutive year. 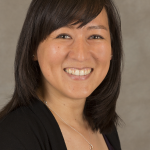 Lānaʻi Community Health Center Provider Awarded "Best in Class"